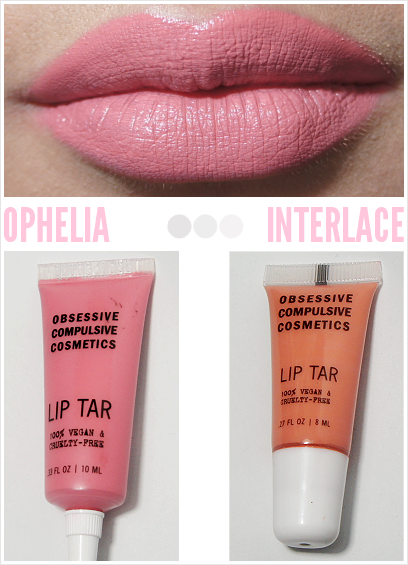 Let's mix OCC Lip Tars! 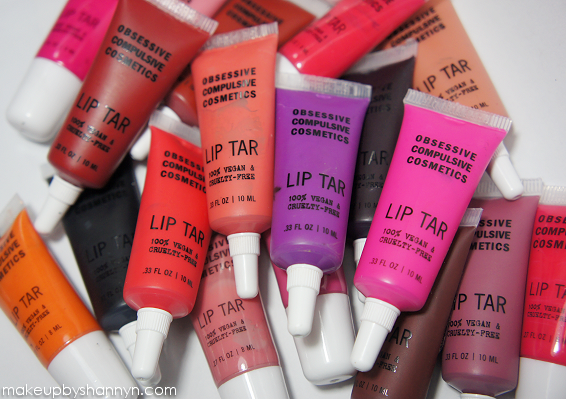 It is no secret that Obsessive Compulsive Cosmetics Lip Tars are on my Top 3 Beauty Products of all time. 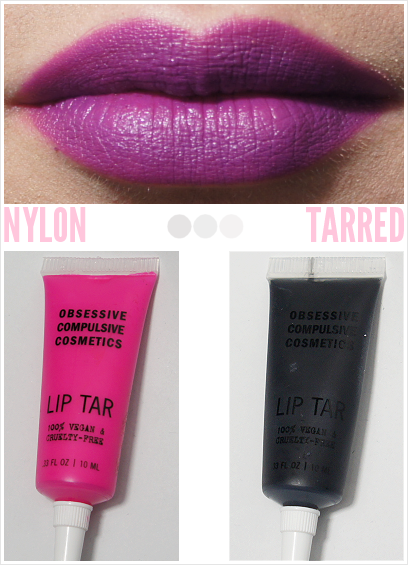 A highly pigmented and long lasting lip product that can create endless amounts of amazing looks. Not only can you wear these colors alone but you can also mix them and create your own custom color. The combinations are endless and I wanted to share with you a few of my favorite mixtures that I have tried. 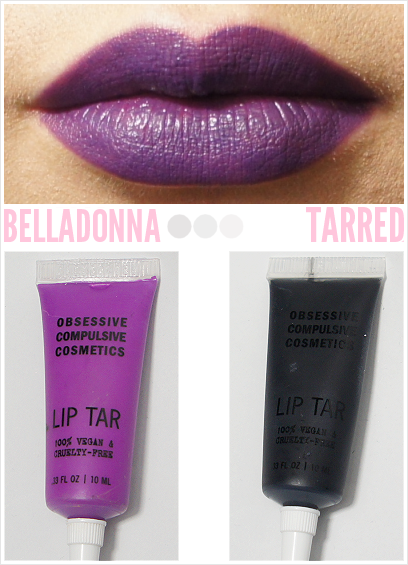 Have you tried mixing your lip tars to create a new shade? Please post a link to your look in the comments. Hey loves! I thought this would be a fun post to talk about our beauty firsts. I found this tag on Seonaid's Blog, Beauty and Baggage. I would always love when my Mom would let me browse all of the different products and gadgets from her makeup bag. I remember being amazed with her collection of false lashes. I would ask her why she needed falsies and how did she put them on. From feeling all of her different makeup brushes to being scared watching her curl her lashes. My mother was definitely my beauty inspiration. What was your first beauty purchase? It was a N.Y.C clear lip gloss that had a Strawberry taste to it. I wore that gloss everyday and thought I looked so dolled up when I would go to school. What was your first beauty disaster? Where to begin? It all started with my over tweezed brows. I was so excited that I was finally allowed to groom my brows and I think I took it a step too far. I was borderline pencil thin brows. I also remember taking a trip to Sephora with my best friend and purchasing the Lip Venom to plump my lips. Now my lips are already a full size to begin with but I decided to layer on the lip venom and walked into a full classroom with lips that were reminiscent to Goldie Hawn's character in The First Wives Club. Who was your first beauty crush? Definitely The Spice Girls. Particularly Victoria Beckham a.k.a Posh Spice. 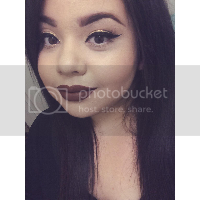 She always had a dark smoky eye look and dark lips. Loved her whole look. All of them had beautiful makeup in their music videos and in concert. I loved all of their looks. What was your first brand crush? MAC Cosmetics. I would always pass by MAC at the makeup counters and admire all of the vibrant eyeshadows. I remember seeing a Viva Glam ad featuring RuPaul, who is my absolute favorite person ever, and I would admire all of the makeup. During the Salsabelle collection I remember swatching an eyeshadow called "Parrot" and it was a beautiful blue color. I told myself I was going to go back and buy that color before I knew about their limited edition collections. When I returned to buy it and it wasn't there I spent the longest time swatching all of the different shades and fell in love with Electric Eel eyeshadow. After that purchase the rest is history! What is your longest standing beauty love? Once again it has to be MAC Cosmetics. After my first purchase from MAC I became addicted. From joining livejournal communities, collecting the various postcards from the collections, attending MAC classes, attempting to visit all of the Pro stores (So far I have visited San Francisco, New York City, Los Angeles and Las Vegas Pro Stores), to just enjoying their products. I was not just a collector I was wearing their products and loving them! I still do love all of their products although I feel that some of their current collections don't have the same spark as their older ones. My second brand would have to be Urban Decay. 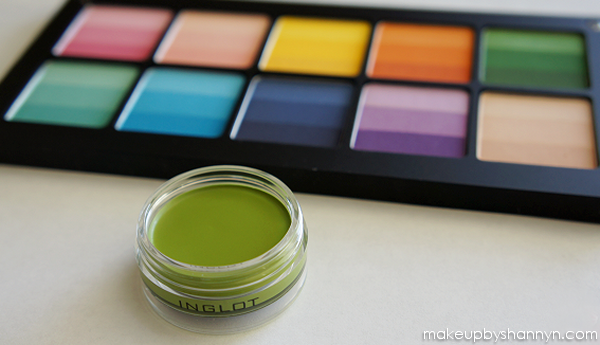 I have been buying their Primer Potion for many years now and loving their eye shadows. I tag all of my fellow Beauty Bloggers to do this awesome tag! Please leave your link if you decide to do the tag so I can read all of your answers! Official Description - Discover the secret to the smoothest finish possible with this unique round brush that precisely conceals dark circles, redness, and all other imperfections in one gesture. The short, synthetic bristles allow you to buff and blend from light to heavy, and achieve perfect, even coverage across your face. Hey loves! I am going to give you a review on what I like to call my magic Photoshop wand also known as the Sephora Pro Airbrush Concealer Brush #57. I am obsessed with this brush. I use it on all of my clients and on myself. I am a big fan on Sephora's newly revamped Pro Brushes. They have a longer handle for easy application and are super soft. They are also numbered and labeled what they are used for which makes it easier for those of us that aren't quite sure what is the right brush for that certain application. Before using this brush I used to use a flat foundation brush or even my fingers to apply my under eye concealer. I noticed with the brush I would sometimes get a streaky look. I don't like using my fingers to touch my face at all but when I used to use it for concealer I noticed that I would get crease lines on the tiny lines under my eyes. 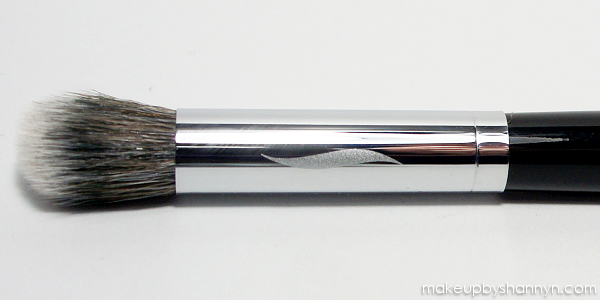 This brush works well with all types of concealers such as liquid, cream and powder. Stay tuned to see an upcoming concealer tutorial on my YouTube Channel MakeupByShannyn to see this brush in action! 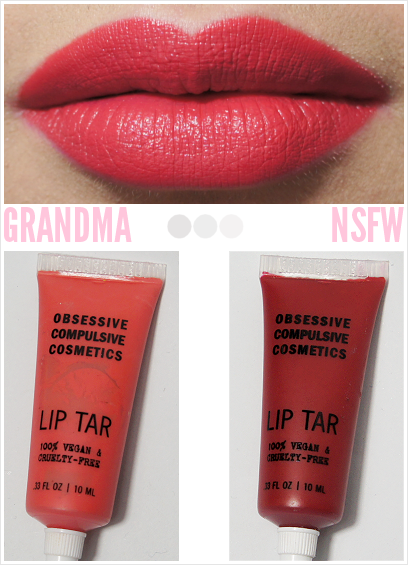 » Overall Rating - A must have brush in your collection. A concealer brush that allows for a flawless application and natural finished look. Disclaimer: This is NOT a sponsored review. Although I did not pay for the product I was not asked to promote or do a review on it. These are my honest opinions.